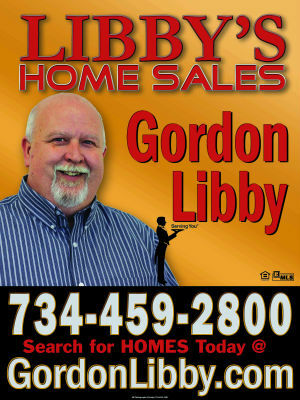 Donât delay and make the right call today to be the next owner to enjoy this beautiful home! 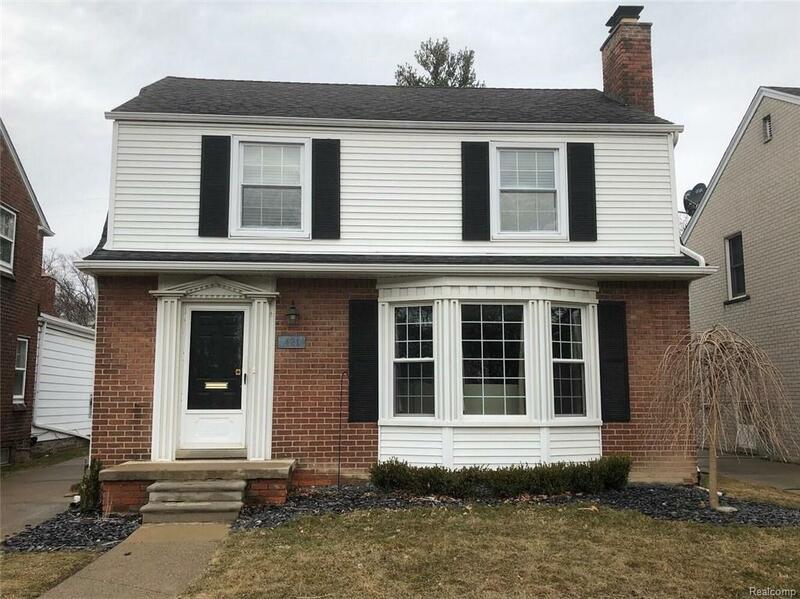 This 3 bedrooms colonial is located in a walking distance to the heart of Dearborn Downtown , Cherry Hill Park, Ford Field Park, and overlook Dearbornâs Country Club. With everything this amenities has to offer makes this home the perfect one! The home offers the following updates :â¢Newly updated full interior that was recently completed with refinished hardwood floors (The first & second floor) with a unique vintage style and matching colors from the bottom up ! very comforting and moderate interior look.â¢Newer Roof, Windows,Bathroomsâ¢Outstanding quality kitchen with all high quality matching stainless steel appliances & a Granite counter-top . â¢Finished Basement that offers a beautiful recreation space â¢Custom designed Fireplace that makes the living room very enjoyable.â¢Master bedroom offers double closets.â¢New landscapes. â¢Two car garage.....And much much more.